According to Scripture, humankind was created in the image of God. Hoekema discusses the implications of this theme, devoting several chapters to the biblical teaching on God's image, the teaching of philosophers and theologians through the ages, and his own theological analysis. Suitable for seminary-level anthropology courses, yet accessible to educated laypeople. Extensive bibliography, fully indexed. At the end of the twentieth century the forces of race, gender, ethnicity, culture, social status, life-style and sexual preference threaten to disassemble any notion of universal "human nature" or "human condition." In light of this historical moment, the Christian doctrine of human nature is ripe for rethinking and reformulation. 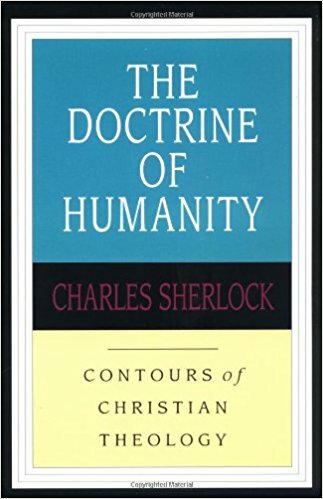 Charles Sherlock sees this theological task as demanding a "double focus." To reflect on the subject of human nature, he says, is like "moving around the different areas of an ellipse with two focal points": humans as made in the image of God and the particular realities of human existence. Both must be brought into sharper, more detailed focus in our quest to understand human nature. The result of Sherlock's "double focus" is The Doctrine of Humanity. 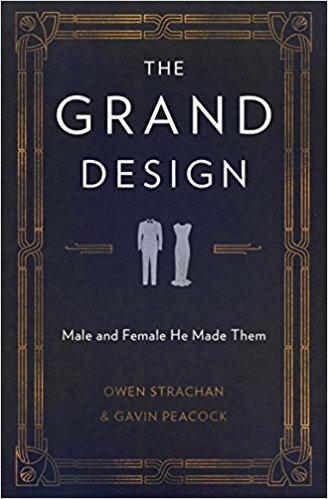 Sherlock notably engages the communal dimension of humanity in its social, creational and cultural aspects before examining the human person as individual, as male and female, and as whole being. 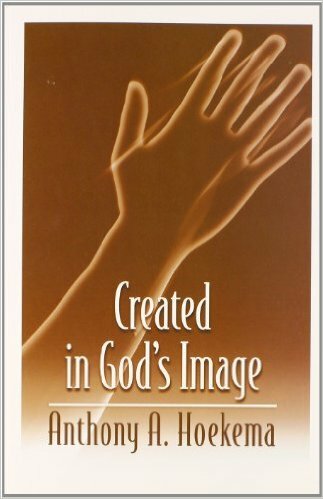 He offers a timely and engaging look at what it means to be human on the continuum between our creation in the divine image and our recreation in the image of Christ. "After this I looked and there before me was a great multitude that no one could count, from every nation, tribe, people and language . . ." (Revelation 7:9). The visions in the book of Revelation give a glimpse of the people of God at the consummation of history―a multiethnic congregation gathered together in worship around God's throne. Its racial diversity is expressed in a fourfold formula that first appears in Genesis 10. 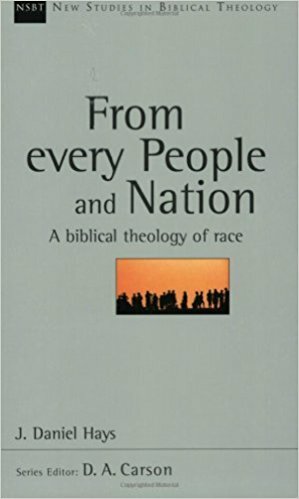 The theme of race runs throughout Scripture, constantly pointing to the global and multiethnic dimensions inherent in the overarching plan of God. 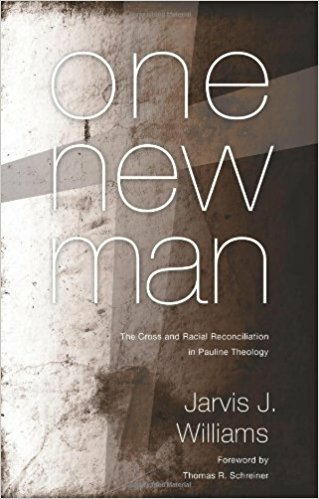 In response to the neglect of this theme in much evangelical biblical scholarship, J. Daniel Hays offers this thorough exegetical work in the New Studies in Biblical Theology series. As well as focusing on texts which have a general bearing on race, Hays demonstrates that black Africans from Cush (Ethiopia) play an important role in both Old and New Testament history. 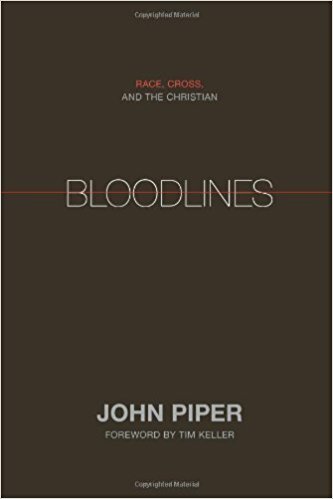 This careful, nuanced analysis provides a clear theological foundation for life in contemporary multiracial cultures and challenges churches to pursue racial unity in Christ. Addressing key issues in biblical theology, the works comprising New Studies in Biblical Theology are creative attempts to help Christians better understand their Bibles. The NSBT series is edited by D. A. Carson, aiming to simultaneously instruct and to edify, to interact with current scholarship and to point the way ahead. What the Bible really says about men and women Although Claire Smith was a young adult when she came to know Jesus, it wasn't until she went to theological college that she noticed parts of the Bible that challenged her feminist views. Studying these passages led to radical changes in her life. Too often we put these same passages in the 'too hard basket', or we make up our minds without taking a close look at them for ourselves. But we must let God's word determine these issues, and not the culture in which we live. 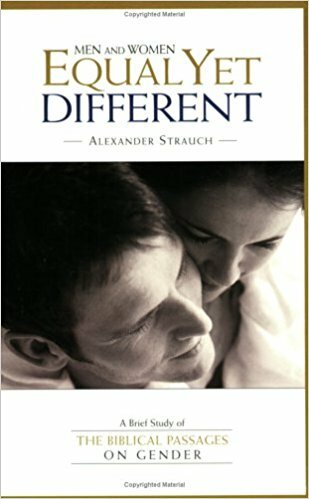 Claire takes us through the same process she went through herself, looking closely at seven key Bible passages about men and women and how they should relate together in God's purposes. Along the way she deals with many common objections, and applies the teaching of the Bible simply and practically to our relationships at home and in church. 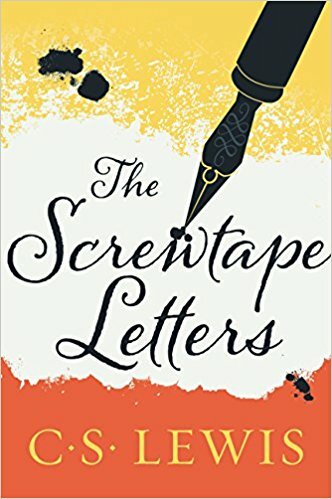 The warmth and simplicity of the book means it will benefit every Christian whether you have looked at these passages a thousand times, or you've never thought about them in your life. 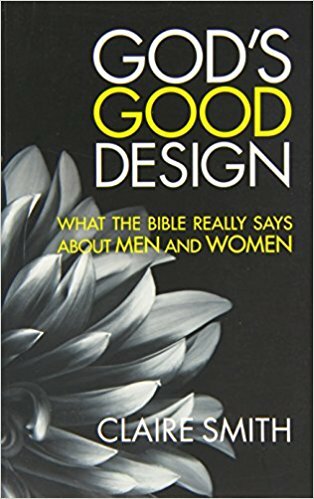 This book defends, in easy-to-understand terms, the Biblical viewpoint of the gender issue with the Biblical evidence that Jesus Christ and the apostles taught that men and women are created equal, yet have been given different roles to fulfill in the family and in the church.